HaYesod is not your typical Bible class. All the lessons in the HaYesod Program are packed with lots of life-changing material. Come ready to study, learn, and transform your understanding of the Bible. 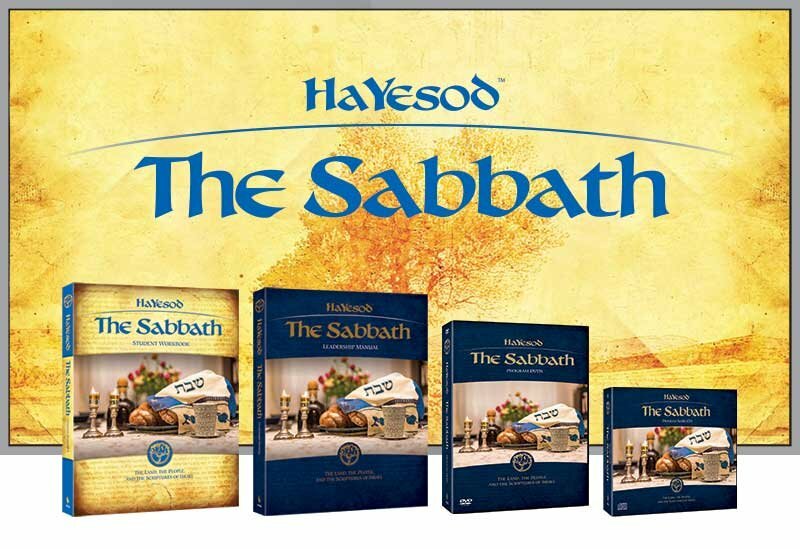 HaYesod presents Bible study modules that explore the foundations of Christianity, the Sabbath and the Festivals. There is much to learn and unlearn. As you do each lesson, the extra credit homework, and carefully reviewing the material, you will have an absolutely life-changing experience studying the Bible and discovering your inheritance in the Land, the People, and the Scriptures of Israel. 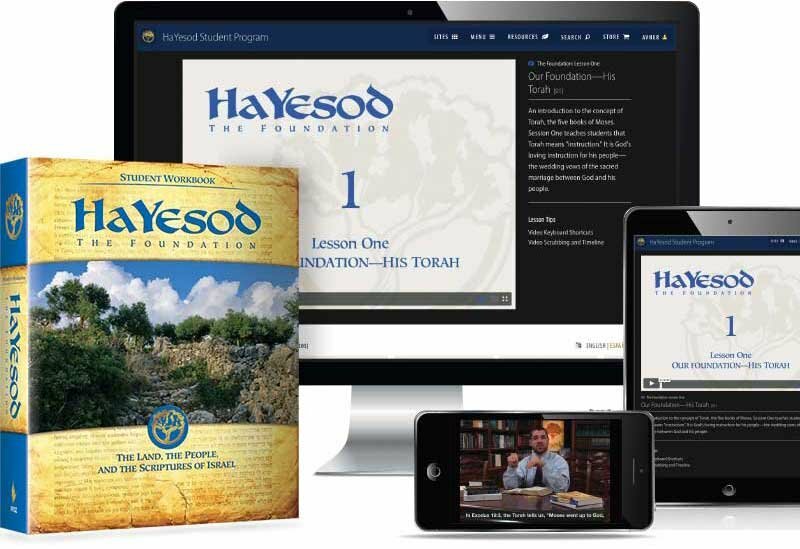 There are two methods through which you can complete each of the HaYesod study course modules as a private student. The rental option allows you to take the courses online in a 6-month window for a nominal fee. 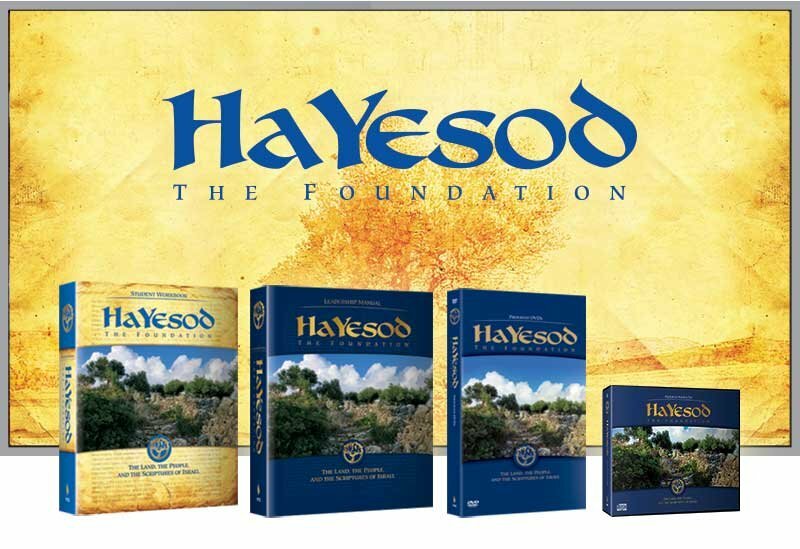 The second option is to purchase one of the Video packs so you can keep the material for future use, should you decide to start HaYesod Bible study groups. Students can complete the program online over a period of 6 months by watching the on-demand streaming video lessons. Invest more and keep the full program for future reference and use it later to start a group with one of the Video packs (in digital videos, with DVD option). 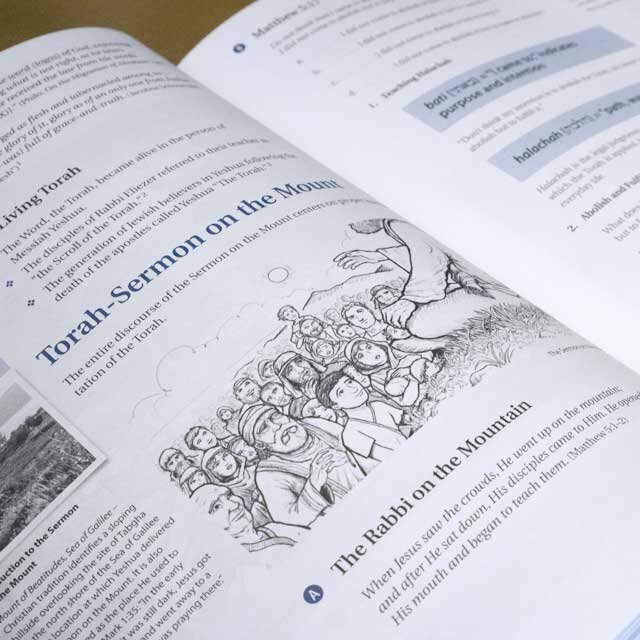 Students use the comprehensive workbooks that come with each of the HaYesod programs, while watching the video lessons. The lessons are taught from locations throughout the land of Israel and from the First Fruits of Zion study hall. 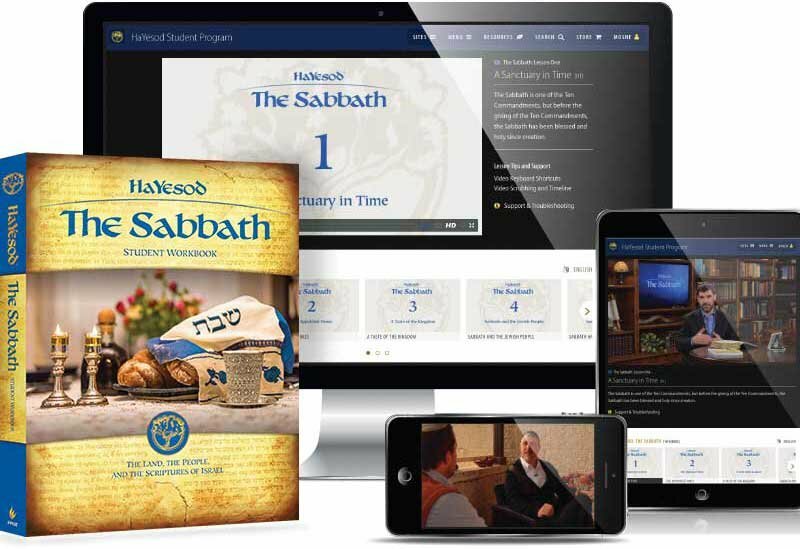 The HaYesod: The Foundation, and HaYesod: The Sabbath workbooks includes Scripture quotations, illustrations, fill-in-the-blanks, outlines, lesson summaries, Israel information, extra-credit work, supplementary reading, a glossary, and source documentation.